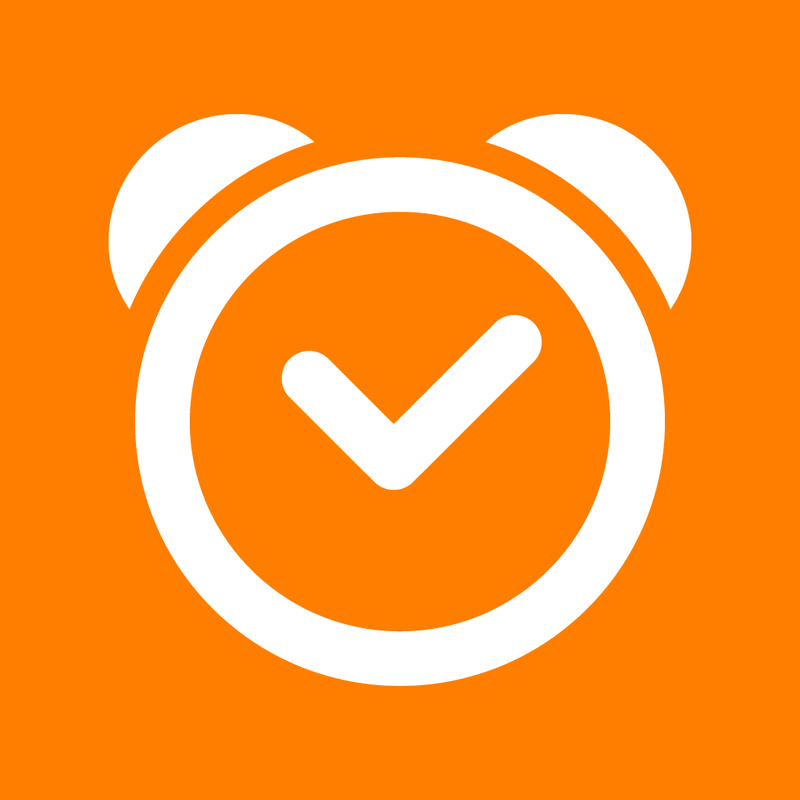 Handy app Sleep Cycle alarm clock has just received a nice update. Along with optimization for the larger iPhone 6 and iPhone 6 Plus handsets, it is now integrated with the Health app in iOS 8. That means, after using the app to record at least one night’s sleep, you can visit the Statistics tab to send data to the Apple health information database. With version 4.6, users now have the ability to turn off the battery warning alarm. The update also contains the usual slate of bug fixes. 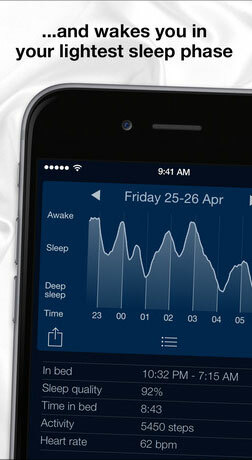 Designed for the iPhone/iPod touch, Sleep Cycle alarm clock can be downloaded now on the App Store for $0.99. 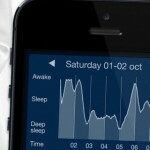 And if you’re interested, developer Northcube AB is offering a Sleep Cycle Bundle on the App Store for $2.99. Along with Sleep Cycle alarm clock, you can snag Sleep Cycle heart rate and Sleep Cycle power nap. That’s almost a $2 savings compared with buying the apps separately. Before today’s improvements, the app was last updated back in June. Version 4.5 offered an improved algorithm for detecting when you wake up, a backup alarm, and support for the Philips Hue connected lighting system. As the name suggests, the app monitors your sleep patterns and then finds an optimal time, during a 30-minute selected period, to wake you up. For other app news and reviews today, see: YouTube and Facebook are now optimized for the iPhone 6 and iPhone 6 Plus, Drafts 4 is here and takes note and text capture to a whole new level, and Gameloft’s Order & Chaos Online is first mobile MMORPG to support Twitch streaming.